Cruise ship vacations are supposed to wonderful, stress-free adventures involving live entertainment, beautiful scenery and delicious food. People who book this type of vacation also expect the cruise ship company to provide safe, clean living quarters and a friendly and accommodating crew. Unfortunately, many people looking forward to a pleasant cruise ship voyage have their dreams shattered due to the gross negligence and failure of the cruise ship company to maintain adequate safety measures aboard the ship. 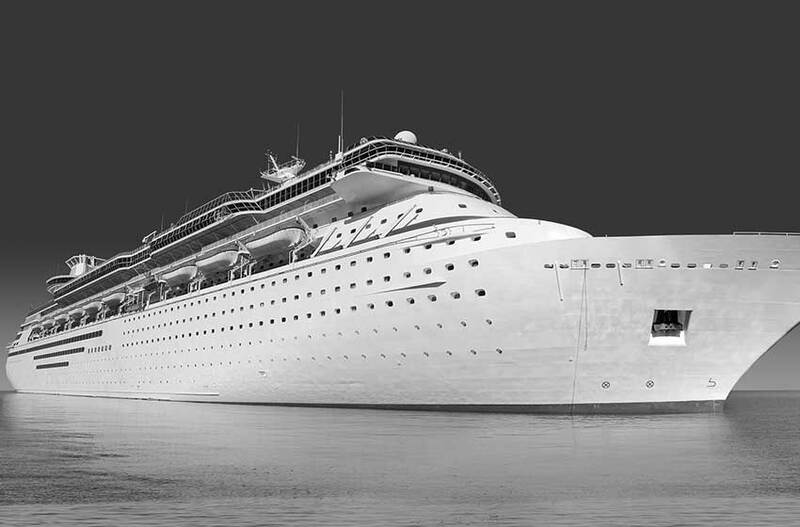 Are You the Victim of Cruise Ship Negligence? Typically cruise ship companies require passengers to file a written Notice of Claim within six (6) months from the date of the accident. Any lawsuit must be filed within one (1) year of the date of the accident. After the expiration of one (1) year, in most cases passengers will be barred or prevented from filing a lawsuit against a major cruise company. Be aware that cruise lines are known for acknowledging a passenger’s complaint and acting like they intend to compensate the victim as soon as possible. However, the usual practice is to “string” along the victim with promises of payment until a year has expired. Then, the victim cannot file a lawsuit and the cruise company is free to continue performing negligent and sometimes dangerous practices aboard their ships. Attorneys at Golberg and Rosen who specialize in cruise ship liability claims highly recommend contacting them immediately following any type of physical or emotionally traumatic injury aboard a cruise ship. Waiting even a few days before taking action may make it more difficult to present a legitimate lawsuit to the courts. Additionally, cruise ship lines are notorious for hiring big corporation lawyers who deliberately intimidate unrepresented plaintiffs with “legalese” or offer settlements that are far from what the victim actually deserves. Enacted in 1920, the Death on the High Seas Act provides compensation for survivors of someone who has suffered death “caused by wrongful act, neglect, or default occurring on the high seas beyond a marine league (three nautical miles) from the shore of any State, or the territories or dependencies of the United States”. Damages that are compensable according to the Death on the High Seas Act include most damages recoverable in a wrongful death lawsuit–loss of financial support, loss of nurturing and guidance, medical expenses and all burial costs. Complicated and dense, maritime law is composed of case law and statutes that were created over many years and intended to regulate exchanges among passengers, ship and cargo owners and crews dwelling in international and coastal bodies of water. Many attorneys are unfamiliar with maritime laws and avoid researching the immense amount of guidelines controlling these unique laws simply because they are not dealt with on a day-to-day basis. If you have been injured aboard a cruise ship or a loved one has died due to the negligence of the cruise line, you are going to need a professional attorney who is experienced and knowledgeable regarding maritime law. You can immediately contact that attorney at the law firm of Goldberg & Rosen, one who fully understands laws surrounding accidents happening in international or coastal waters and one who will work hard to obtain the compensation you deserve.